A man is in custody after an alleged serious assault in a wooded area in Renfrew County. 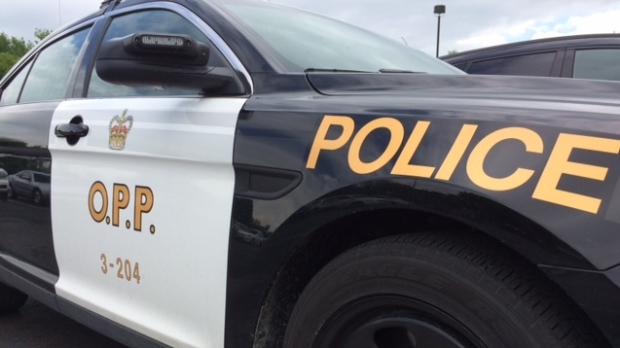 Ontario Provincial Police say they received a call from Renfrew County Paramedics Thursday afternoon about an injured woman in the bush on Gunsmith Road in McNab Braeside. The woman was transported to hospital with critical injuries. Police say the man taken into custody was also treated in hospital for a medical condition. The Renfrew County OPP Crime Unit is leading the investigation.